Check out the ad for this year’s Level Up! 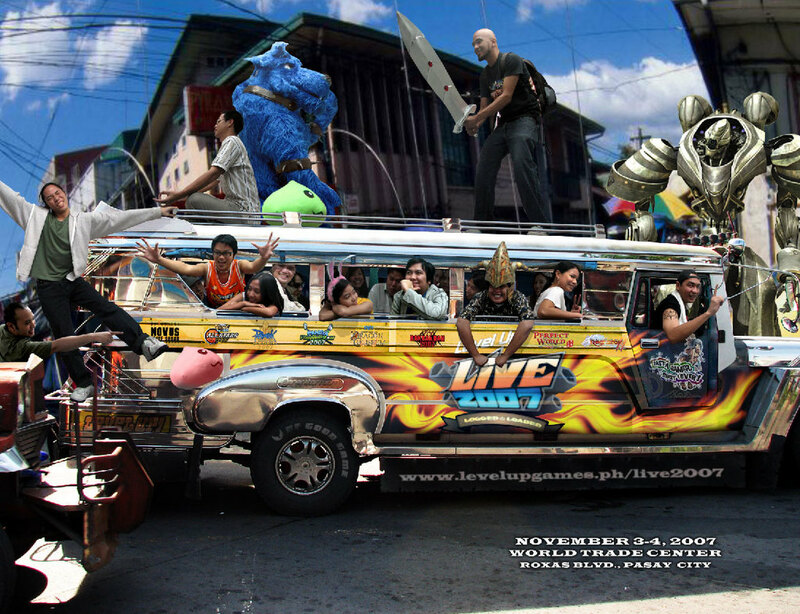 Live, the BIGGEST GAMING EVENT of the year from the leading online game publisher in the Philippines, Level Up! Games. Last year, 15,000 gamers packed the World Trade Center in Roxas Boulevard the day after Typhoon Milenyo. This year, we’re looking to surpass that with a bigger portfolio of games and events for our consumers. While other gaming companies say that they are no. 1, we prefer to SHOW you why we are still the local online gaming industry’s gold standard. Bigger Level Up! Live 2007 Ad and Event Details after the jump. Bands such as Razorback, Loki, and Kamikazee will also be present and be playing your favorite tunes in the event.